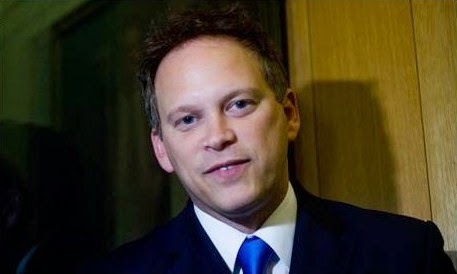 As if Grant “Spiv” Shapps needed any more bad publicity, he got it this morning, and from the blog whose founder has previously told of his desire to see “The Blue Team” in power. And that publicity suggests that Shapps has been involved in some less than totally ethical behaviour - that is, some less than totally ethical behaviour of a different nature to the less than totally ethical behaviour to do with “Michael Green”. Shapps, being party chairman, has the power to put suitable individuals on the Tories’ candidates list. Conversely, he can also remove them, and this he duly did to Nick Timothy, who is a Special Advisor (SpAd) to Home Secretary Theresa May, when he declined to take part in telephone canvassing in the run-up to the Rochester and Strood by-election, citing the SpAds’ code of conduct. Now, the perpetually thirsty Paul Staines and his rabble at the Guido Fawkes blog have reported “Top May Ally Cleared: PASC Rules Tory SpAd Telecanvassing Was Unlawful”. Note that the Fawkes folks do not put Shapps in the headline, where he might have been expected to feature, considering it was his actions that put the SpAd in the situation where he had to object, and then took him off the candidates list as a result of that objection. Here is what the report referenced by the Fawkes blog says about the SpAds’ code: “The purpose of the political party activity rules in the Code … is … not to uphold political impartiality but to ensure that official resources or public funds are not used, or seen to be used, for party political purposes”. [SpAds] should have a ‘strictly limited’ role in political campaigning which is ‘non-public’, carried out very clearly in a [SpAd’s} own time, and with no use made of Government resources or facilities”. The report concludes that “telephone canvassing by a [SpAd] represents ‘the crossing of the Rubicon’ … We therefore conclude that any direction to a [SpAd] to conduct telephone canvassing was misguided, and that advice that such a direction or such canvassing was permitted under their Code and contract of employment is wrong in law”. The Fawkes blog clearly talks about “demands from Grant Shapps for SpAds to take part in telephone canvassing”. So they are asserting unequivocally that Shapps’ actions led to the row which then led to, er, Shapps taking the SpAd concerned off the candidates list. When the Fawkes rabble ask “Will the Tories now reinstate Timothy to the candidates list after this key ruling?” they might have more usefully asked about Shapps’ future. After all, this is another minus point against the Tory chairman to add to all the other minus points that he has been accruing of late, such as lying about carrying on that second job under the alias of “Michael Green” well after he was elected to Parliament - a whole four years after, as I pointed out yesterday. But good to see that the Fawkes folks are as accomplished as ever at dropping their own side in the poo. 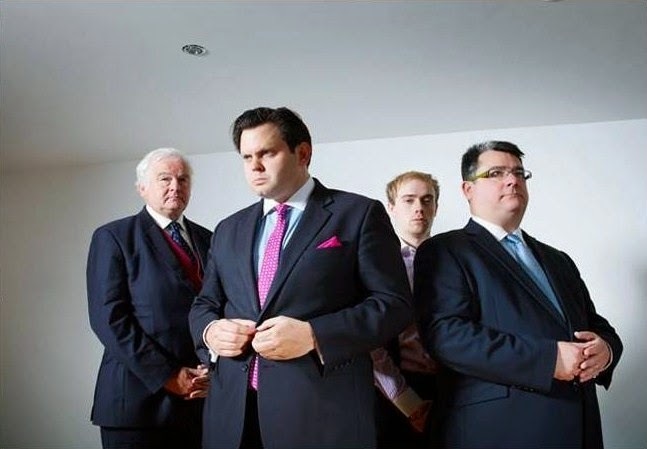 A case of Grant Shapps not needing enemies with friends like these. Another fine mess.